RevenueXL understands that each endocrinology practice has its own unique challenges and goals, and requires custom and intuitive ways to manage and access endocrinology electronic medical records. 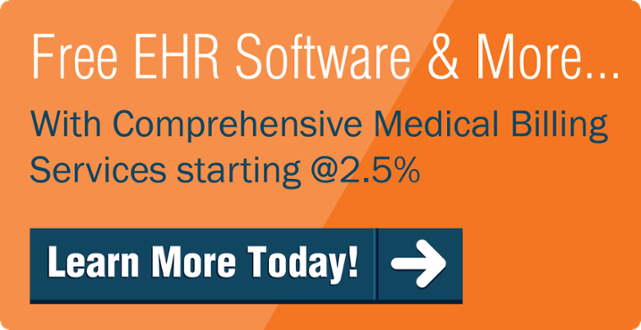 This is why we offer easy-to-use Endocrinolonogy EMR software solutions (with 5* Usability Rating) that reduce the amount of time Endocrinologists spend submitting, organizing, and locating paperwork, and enhance the health services they provide to patients. 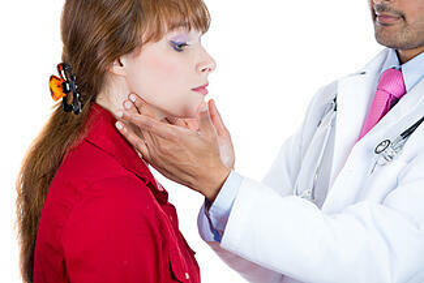 Scalability - RevenueXL's Endocrinology EHR software is scalable to provide solutions to both solo physicians and mid-sized endocrinology practices with multiple locations. 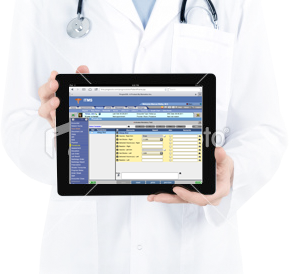 Improve Patient Care – Endocrinologists have all of the necessary patient data and notes at their fingertips thanks to the best endocrinology EMR software available. Automatic personalized notifications and patient profiles also make it easier for endocrinologists to build lasting positive relationships with patients and their families. Free Meaningful Use Package – Receive our Meaningful Use Package at no additional cost, which includes many features such as the Patient Portal, Lab Connectivity, and the eRx. Our Endocrinology Meaningful Use Compliance Dashboard helps Endocrinologists ensure that they are meeting all requirements for incentive reimbursements. HPI Complaints: Adrenal Failure, Hyperfunction, Insufficiency, and Neoplasm; Amenorrhea; Diabetes; Dyslipidemia; Galactorrhea; Goiter; Growth Hormone Deficiency; Gynecomastia; Hirsutism; Hypertension; Hyperthyroidism; Menopause; Obesity; Ovarian Dysfunction, etc. Anatomical Templates: Abnormal Weight Gain; Adrenal Neoplasm; Ankle Brachial Index; ASCVD; Autonomic Function Testing; Boniva Injection; Diabetes Management; Dyslipidemia; Electroneurogram; Fine Needle Aspiration; Galactorrhea; Hypercalcemia; Hypertension; Hyperthyroidism, etc. Patient Brochures: Acromegaly, Adrenal Glands, Adrenal Insufficiency, Congenital Adrenal Hyperplasia, Congenital Hypothyroidism, Cushing’s Syndrome, Function of the Parathyroid Glands, Grave’s Disease, Hashimoto’s Disease, High Cholesterol Risk and Prevention, Hypertension, etc. In order to best fulfill the diverse needs of endocrinology practices, RevenueXL offers Endocrinology EHR management solution that is fully customized to meet your specific needs. Our comprehensive EMR implementation services will ensure that not only various templates are customized in accordance wuth your requirements, we will also customize the EMR to match the workflow in your clinic. Can you can identify yourself with one or more of these situations?